As mentioned previously in our blog posts, data breaches can have many further consequences than the immediate data and financial loss. A data breach costs the organization reputation and consumer trust, as well as further ramifications to the public affected. And many organizations that suffer data breaches can end up facing litigation against them as well. Such is the case with massive retailer Target, who is now having to dish out a $18.5 million settlement as a result of their huge breach a few years ago. This is not the only settlement that Target has had to pay out from the incident either. They had also had to pay a 10 million dollar settlement to a class action lawsuit back in 2015. This settlement had also included paying up to $10,000 to individuals with evidence of losses from the breach. Target has stated that the accumulated total costs of the breach have been $202 million. 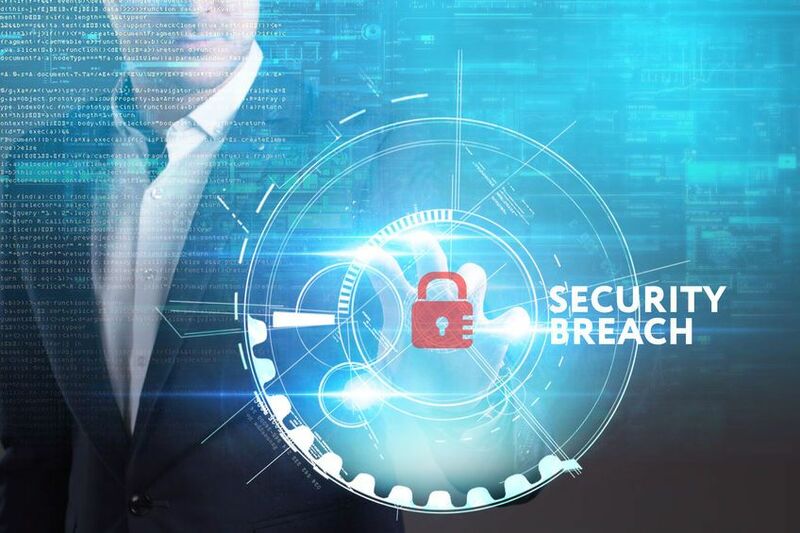 With potential consequences of a breach like the above, it is vital that organizations properly secure their data, as well as have mitigative data breach solutions in place. A single data breach can absolutely destroy an organization if it is not properly and rapidly addressed. And, when contracting with third-party vendors, an organization must thoroughly explore the third party security as well, with the above being proof of that. Even with a third party having been largely responsible for a breach, any organization affected as a result also holds responsibility for having not thoroughly vetted peripheral security. An organization must, of course, have all of the necessary security implements in place to protect data, as well as ensuring third party vendor security, but they must also have a mitigative plan in place in the event of a successful attack. Many attacks and breaches are able to cause further damage simply because an organization is not able to react quick enough, which allows the threat more time for its malicious purposes. Massive Alliance offers comprehensive data breach solutions that can help organizations to prevent and mitigate breaches and attacks.